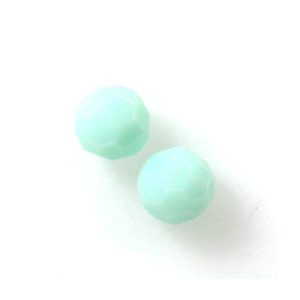 Swarovski 5000 - 6mm - Color: Mint Alabaster. Sold in packs of 24 beads. Note these are beads, not gemstones, and are used as art and craft supplies!